Recent events around the globe have painted a very disheartening picture for the future of the press. 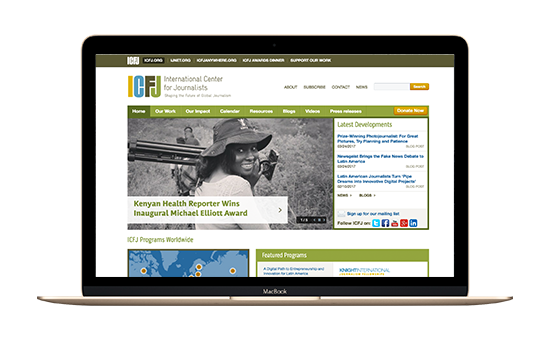 As technology continues to revolutionize journalism, it also invariably results in a higher number of challenges for journalists around the world. 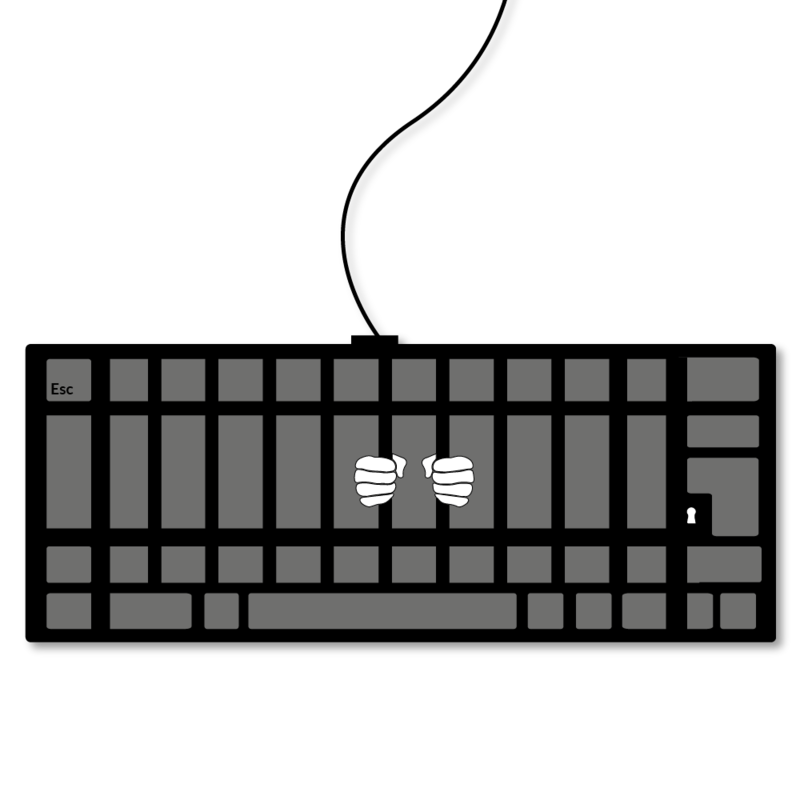 Restrained behind the bars of censorship, persecution and violence; publications are closed down, while journalists are harassed, attacked, detained and even murdered for sharing their stories. 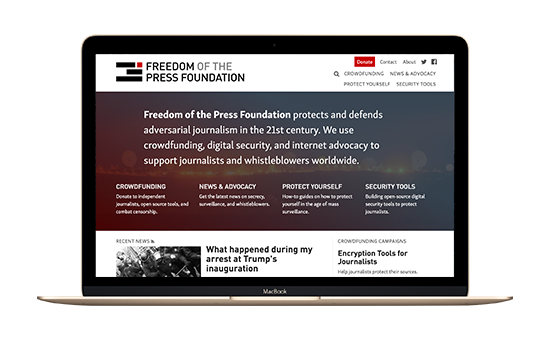 This May, Radix has partnered with Reporters Sans Frontieres (RSF) and a portion of our revenue for the month of May, 2017 will be donated towards RSF’s efforts in defending the freedom of the press. 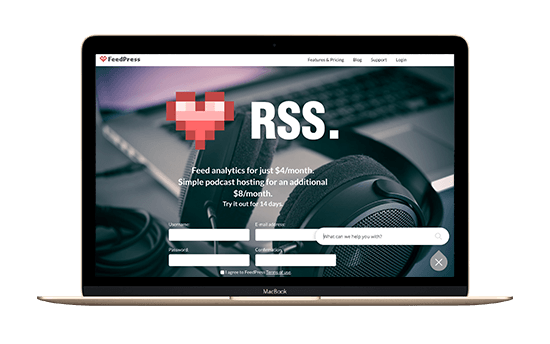 For every domain you register during the month of May, $2 is donated to RSF.